Nothing beats watching entertaining cultural shows while enjoying your dinner. 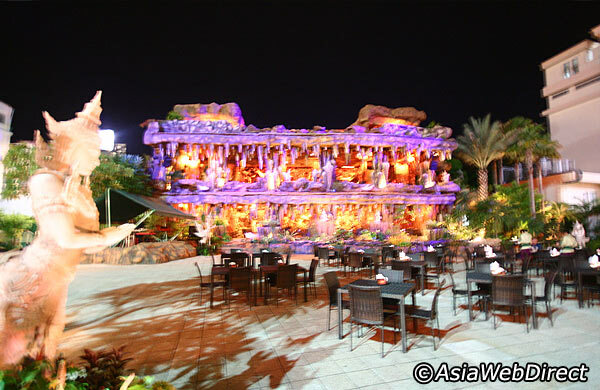 Here, guests will be entertained by the traditional Thai puppets show, telling stories taken from the Ramekin epic and Thai folk dances. Four shows daily, the first show starts at 19:00 and the last show ends around 23:00. Don’t misunderstand its name. Yes, Boat Bakery sells baked items but most people come here for its delicious Thai a la carte menu. 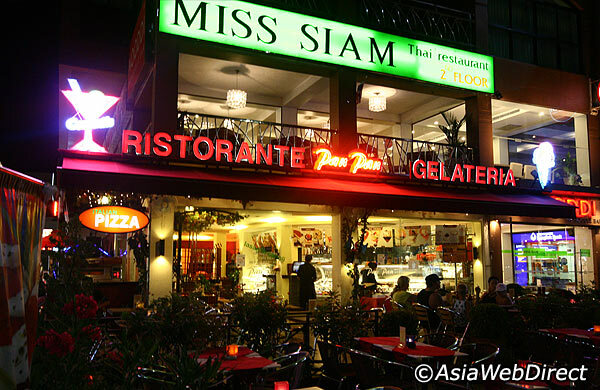 The prices are cheap and the quality of each dish is definitely up-to-par. If you’re planning on going there for dinner please note that they close at 21:00. This famous Japan franchise is a cook-it-yourself style restaurant, offering a variety menu of teppanyaki, shabu shabu and yakiniku. What you do is that you choose your own kind of meat and other add-ins, have them cook it all up and enjoy them with the sauces provided. 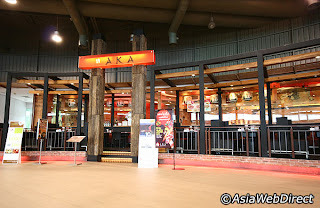 AKA usually has buffet promotions, check out the menu stand at the front. Located near the entrance of Pattaya City Walk by Beach Road, Pan Pan does fantastic pizza, great home-style pastas, lasagna and delicious Italian homemade ice cream. 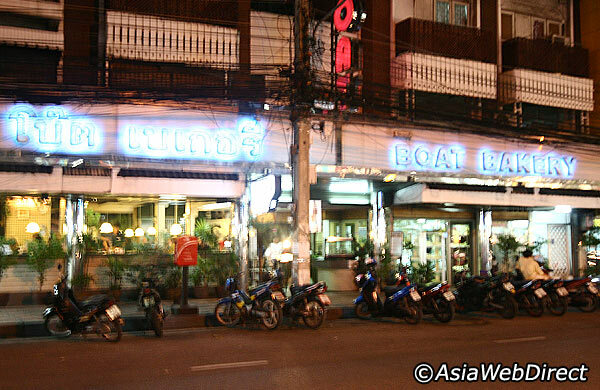 Pan Pan has three braches in Pattaya; the other two are in Jomtien (Thappraya Road) and on the 5th floor at Central Festival Pattaya Beach. 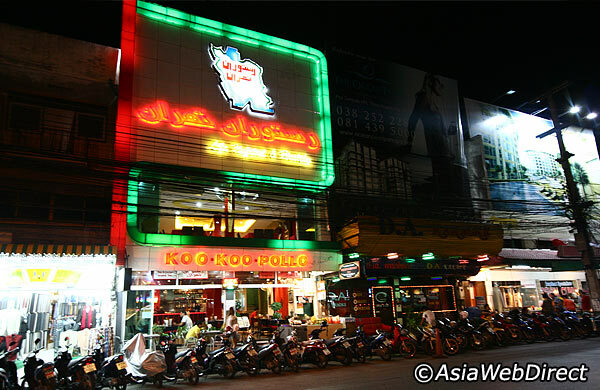 This promising 24 hours fast food venue offers value-for-money meal sets, mainly focusing on chicken and has a wide selection of side dishes. The set meal usually comes with a large size drink and some Portuguese bread. Koo Koo Pollo also serves Thai dishes and other plates ready for you to point out and pick. 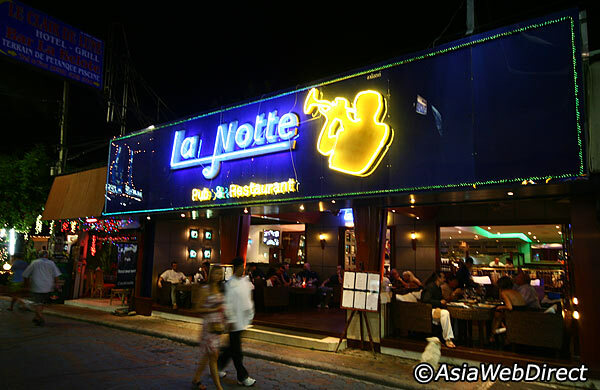 La Notte offers a good combination of European cuisine with a heavy Italian slant, combined with excellent wine and cocktail menu and professional service. It has a stylish and modern dining room with candlelit terrace and chill tunes.